The new UNICEF Kid Power App no longer supports Apple Watch. We are sorry for any inconvenience this may have caused. 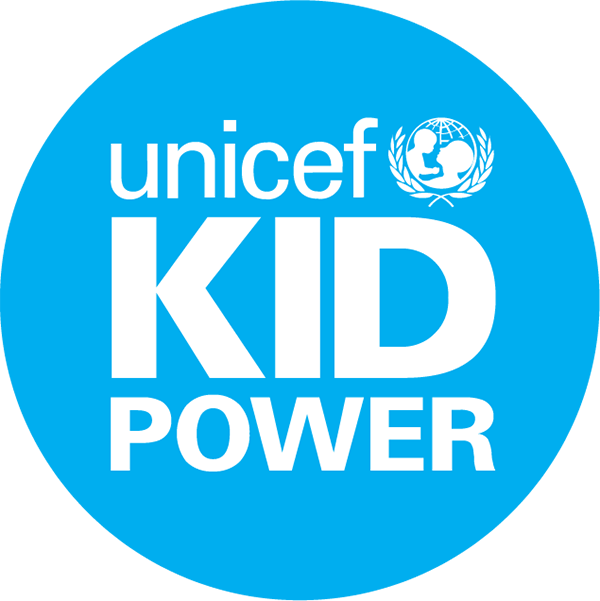 If you have an Apple Watch and want to use UNICEF Kid Power on it, drop us a line and let us know!